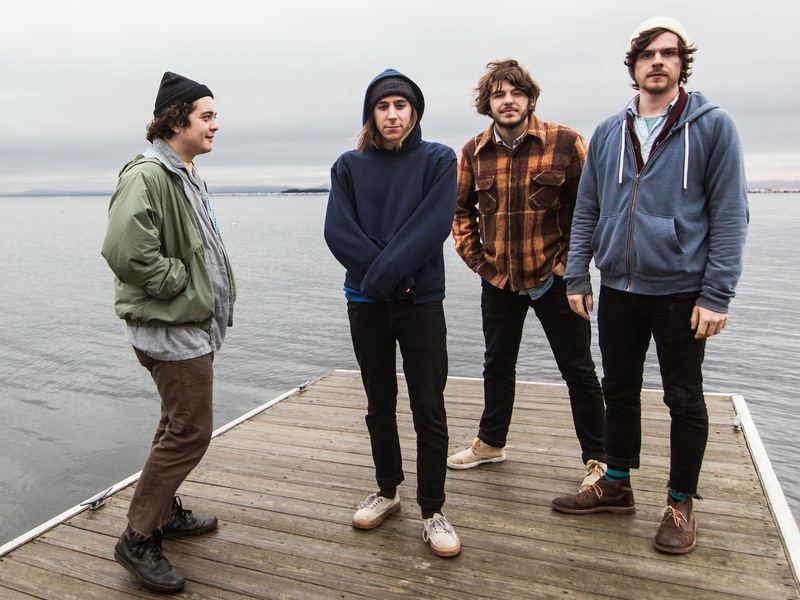 Continually demonstrating the finer side of Americana with their rolling guitar sounds, Pennsylvania-based quartet The Districts return to showcase one of their more vibrant efforts to date. Taken from the forthcoming brand new album ‘A Flourish And A Spoil’, Peaches will be released as a single on February 9th through Fat Possum Records. With its bluesy guitars clashing head on with big brawling percussion the track puts forward one hell of a punch as Rob Grote's now distinct vocals try their best at keeping everything in check, a mighty fine job he does too I might add. Take a listen above.